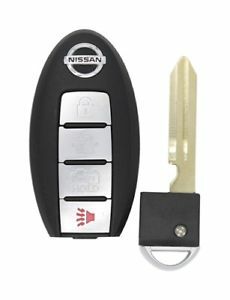 Bob's Master Safe and Lock can make most transponder keys at both of our locations. 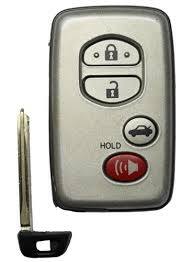 For us to duplicate a transponder key, in most cases you must be driving the vehicle to make an extra duplicate key and we must have access to the vehicle to program the new key. Many times, we can clone your existing key. This is copying the programming from your existing key to a new key. We will need to have the vehicle present for this process, as most cars use a rolling code that is generated each time you turn the key. 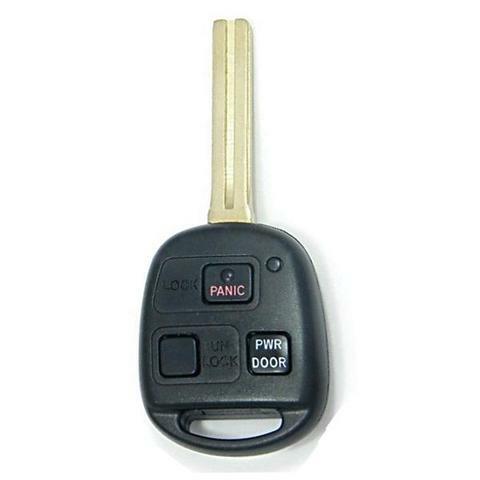 Some transponder keys cannot be cloned. 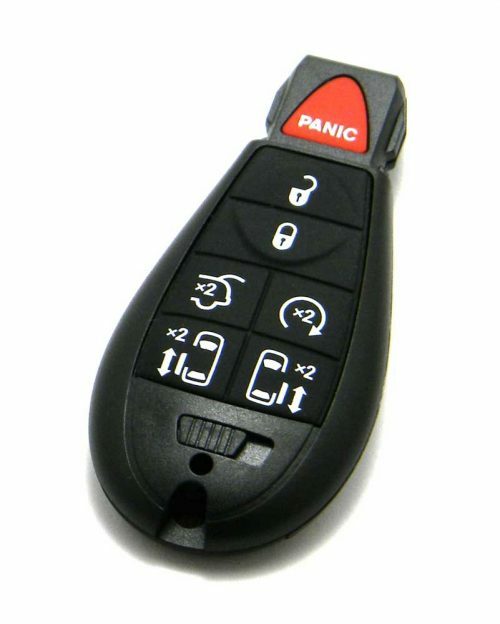 If this is the case, the car must be programmed to add the new key. We can perform this service for you. Prices are below. Keys that have buttons on the top or proximity keys always require programming and cannot be cloned. 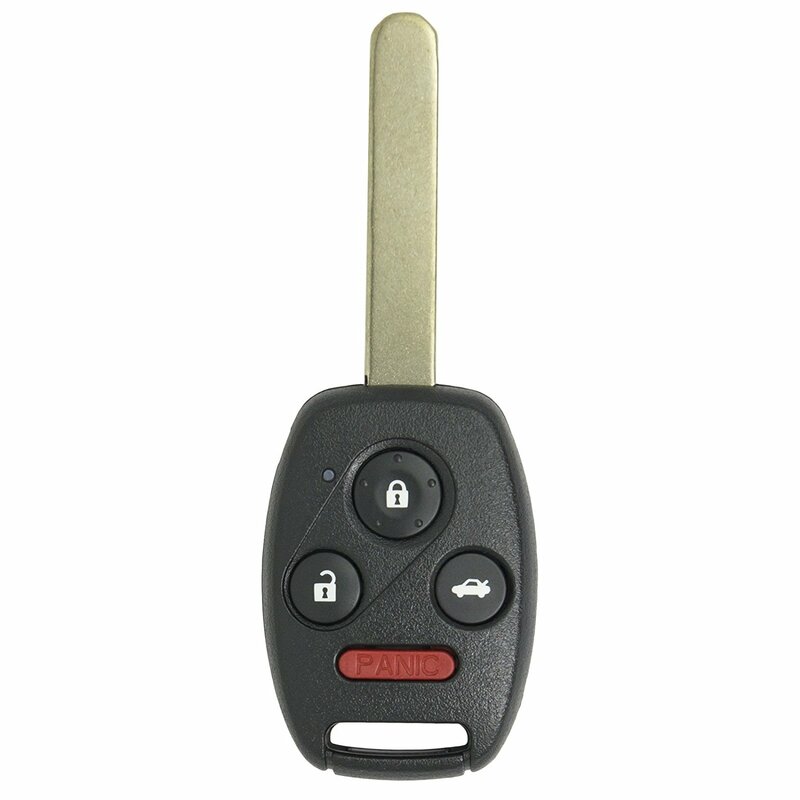 If you have lost all keys to the vehicle, we can come to you for an additional charge and make a new transponder key using the VIN number for the vehicle for most vehicles. You will need to sign the release form required by the vehicle manufacturer when we arrive, and you will need to provide proof of ownership of the vehicle and a photo ID. 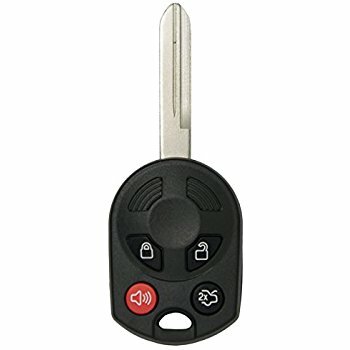 Keys will not be generated for vehicles without this information. 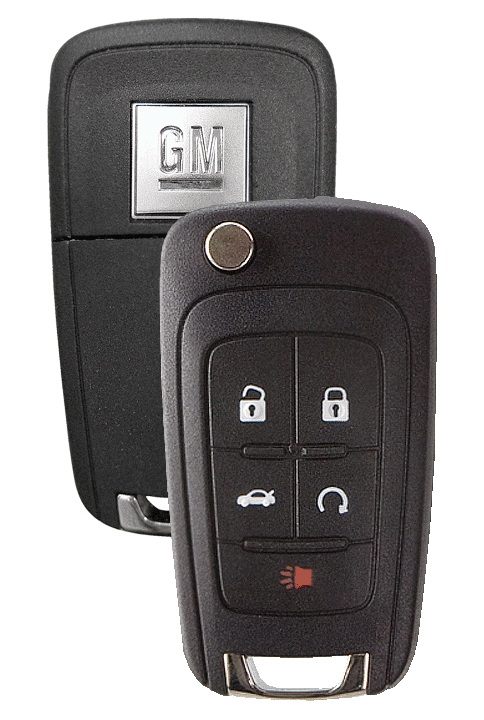 If you have replaced your vehicle locks, transponders, immobilizer, or ignition control modules with parts not installed by the factory and registered by the manufacturer (at a junkyard, auto parts store, mechanic, a locksmith, etc.) the above PIN/programming lookup process will not work (as we can't look up your information, and the factory info for your vehicle will not match the aftermarket parts) and we cannot make a key for the vehicle. We do not under any circumstances mail keys made by this process or make keys for a third party. Please contact us at 317-783-3861 for more details. Note that we cannot warranty or cut customer provided keys, key blanks, remotes, or key fobs that are not purchased from us, give out key codes or PIN codes, or access the factory databases without a signed release form. Our agreements with the manufacturers prohibit us from providing the PIN, key code and programming information to the public.